Google’s OS Android is the most popular platform for mobile devices all over the world. Pichai announced that the platform has over 1billion active user. Keep that in mind, Google introducing its new antivirus for all the android devices called, Google Play Protect. Nowadays virus and malware playing a vital role on account of security for various platforms. Now people are spending their days with the fear of virus and malware. Not only people, the business organizations are also facing too much problem. In this year’s annual developer conference in the United states, Google released new security measures for Android.This Google Play Protect system will protect users from hazardous and harmful apps through machine learning and app usage analysis. Google Play Protect is not a separate app, device’s but this security system will be added every devices in Google Play Store app. That means, If you have the Google Play Store app installed on your phone, then you will be able to enjoy Google Play Protect Service. Google Plat Protect will run on its own.You do not have to give any directions to this.it will always be turned on.Google Play Protector will scan more than 50 billion apps on more android devices of the day every day.Scan an app to understand which app is harmful and suspicious of an app’s movement. However, Google Play Store scans any app, Google scans it and verifies that there is something harmful.But When a user installs these apps on their device, then google does not find any more of that app. Because then it is on the user’s device. It was difficult for google to understand whether the app was harming users, so long ago. 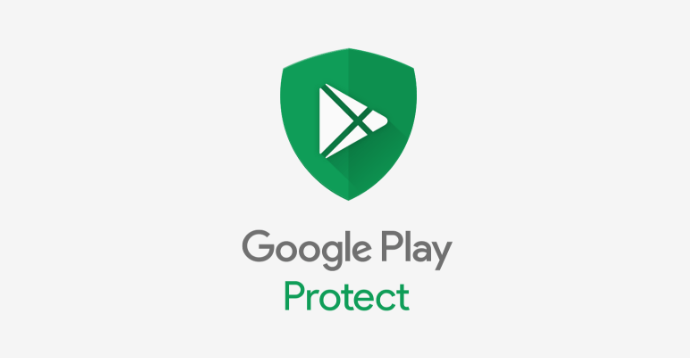 Now through Google Play Protect feature, Google will always keep an eye on the Play Store app, even on the User’s device. It will continue in the background within the phone, So this is great news for the Android Community. In addition to the antivirus feature, Google Play Protecting Services is included in the “Find My Device” and “Safe Browsing” features for Android. Before the MyDevice was already provided by an app called Android Device Manager, Google was able to locate the lost device.The Safe Browsing feature will be provided through the Chrome Browser, which will prevent users from browsing harmful sites. Google Play Protect will come to the Google Play Store app within the next few weeks, Google Said.